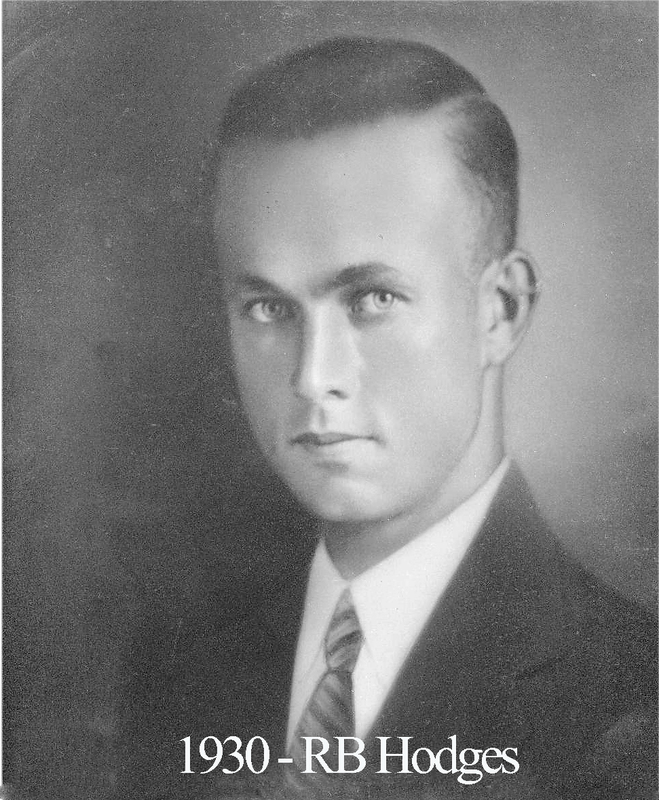 Raymond Hodges was born in Lott May 6, 1893 and went to school there before attending Baylor and Toby’s Business College. Finally, he left for Washington, D.C. where he studied business at Pace and Pace Institute and attained his doctorate. His long-time office with Southwestern Life Insurance Co. was in the ALICO building. In 1915, Hodges won an office prize and got to represent the ALICO Insurance company at the World Fair in San Francisco. Hodges then began a career in insurance and thrived in the industry for the rest of his life, only taking breaks during time of war. He served in the 32nd Field Artillery during World War I. He worked with the Brown Shipbuilding Company to support our soldiers for the duration of World War II. Upon returning to Waco in 1915, he became a mason at Waco 92 and that same year, he became the youngest member in the history of our lodge to receive a certificate in the esoteric work. 15 years later, he served as Master of our lodge and during that time, most American lodges were suffering a decrease in membership due to the Great Depression but Hodges’ unrivaled leadership skills allowed for Waco 92 to actually make a gain that year. Hodges was active with the VFW and the local Baptist Church community. He lived in West, Texas for the later half of his life.